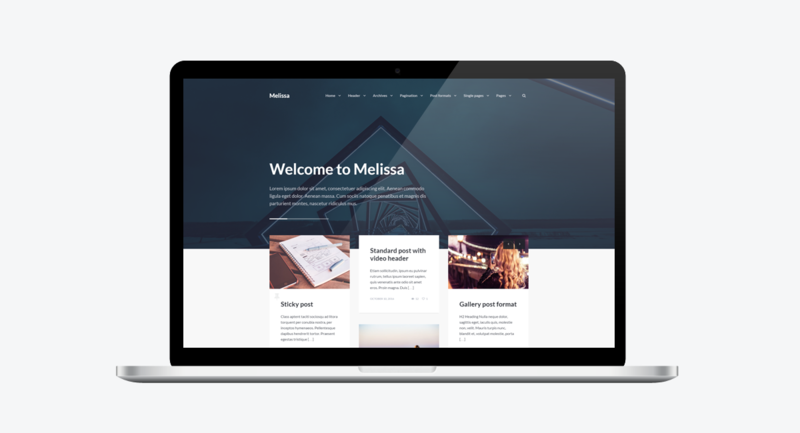 Melissa is a modern, clean and easy to use personal blog/magazine WordPress theme with great attention to details. In addition, this theme is fully responsive and it will look good on mobile devices. Melissa is a modern, clean and easy to use personal blog/magazine WordPress theme with great attention to details. It is developed on the Bootstrap 3 framework – amazing and beautiful HTML, CSS, and JS framework. 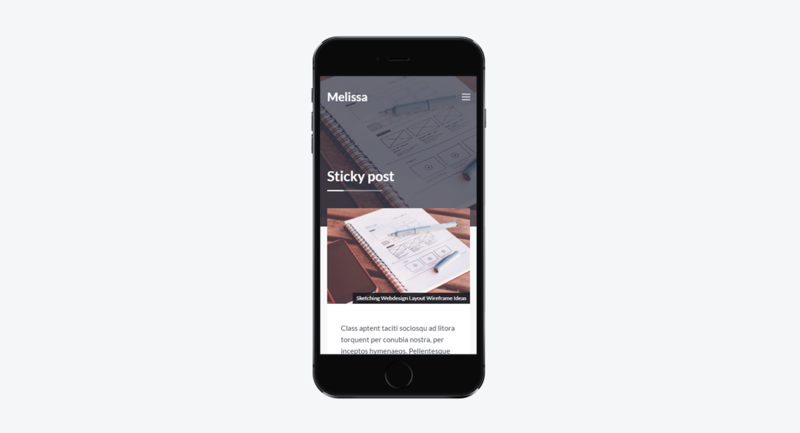 It means that Melissa will look great on any mobile device, be it a 17′ laptop screen or an iPad, iPhone. It comes with 7 custom widgets, 7 areas for widgets, 10 post formats, 7 blog page layouts, 4 pagination types, and tons of theme options. Retina.js – Retina.js is an open source script that makes it easy to serve high-resolution images to devices with retina displays. Slider Revolution Responsive jQuery Plugin from themepunch – Slider Revolution is an innovative, responsive jQuery Slider Plugin that displays your content the beautiful way. OWL Carousel (v1.3.3) – Touch enabled jQuery plugin that lets you create beautiful responsive carousel slider. Infinite-scroll (v2.1.0) – Infinite Scroll jQuery Plugin. jQuery Parallax from Ian Lunn. Font Awesome (v4.7.0) – Get vector icons and social logos on your website with the web’s most popular icon set and toolkit. Post Like System from JonMasterson – A simple and efficient post like system for WordPress. Glyphicons – it is a library of precisely prepared monochromatic icons and symbols, created with an emphasis to simplicity and easy orientation. Glyphicons is one of the Bootstrap components. Google Fonts – Lato and Noto Serif. 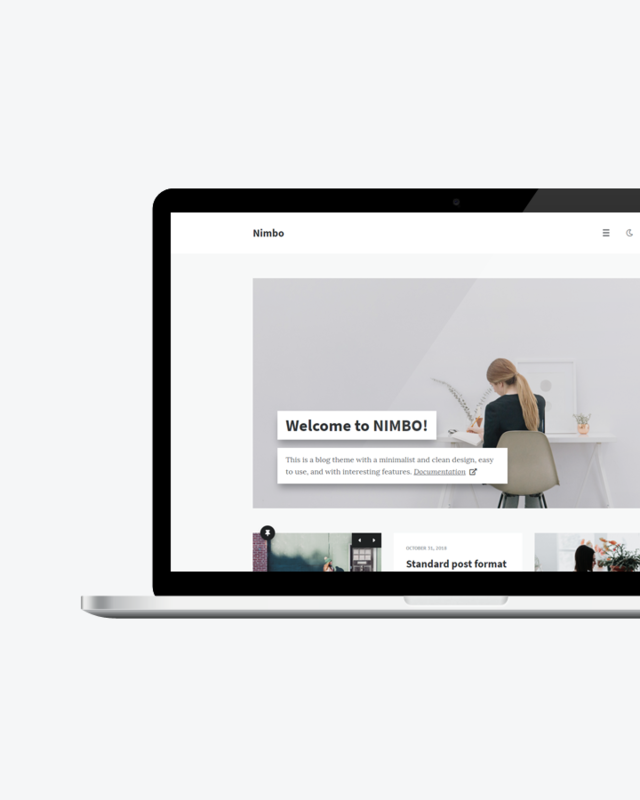 picjumbo – Beautiful FREE stock photos. SplitShire – Free stock photos for commercial use. Envato Stories – Ibrahim Rodríguez from Envato. Envato Stories – Calin Teodorescu from Envato.